Forget scripto-Perlo-C porridge to setup web interface for Git! Forget installing thousands of dependencies to setup your own repository hosting! Gogs is here to make your life easier! 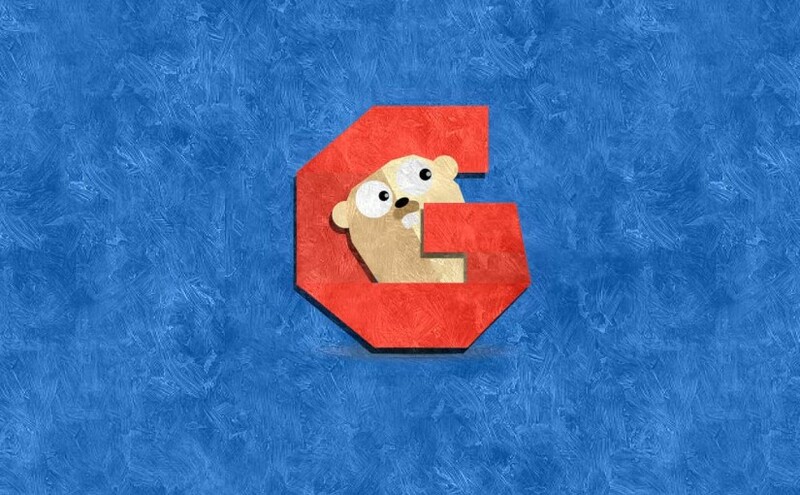 Gogs is a GitHub clone written in Go, which you can host on your own server. It’s a web interface to Git repositories plus a simple bug tracker. Gogs is very easy to install and use.